Nice 4.1 acre parcel in nice location. This parcel is part of a larger parcel. 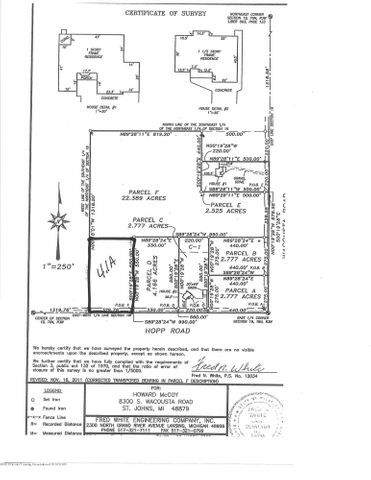 Total land available is 22.38 acres. Larger parcel must sell first. Engineered system required.